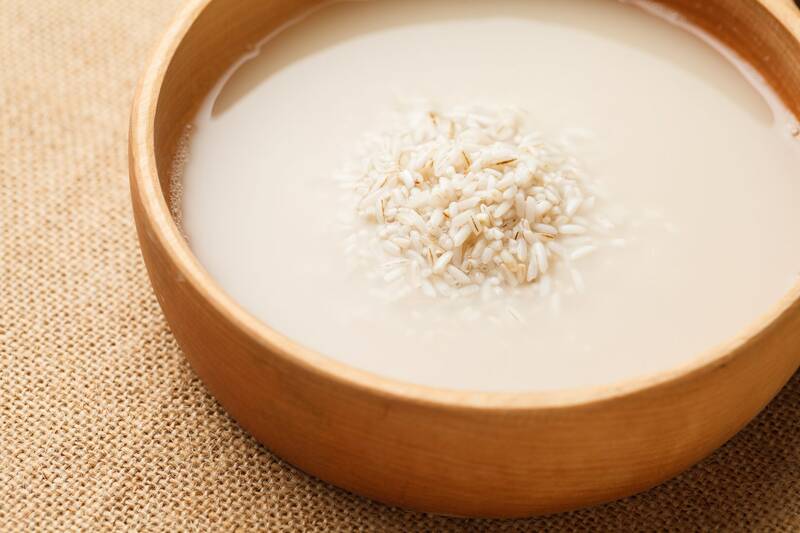 Rice water is full of vitamins, minerals and amino acids that benefit skin and hair, and that includes ferulic acid (a powerful antioxidant) and allantoin (an anti-inflammatory). 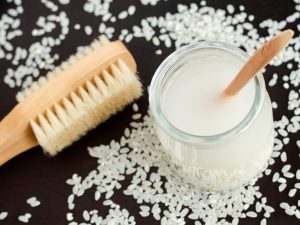 Most of us are tipping one of the cheapest and most effective skin and hair tonics down the sink every time we make rice! That’s right – rice water has been used in Asian countries for centuries to keep skin looking youthful, and keep hair strong and healthy. Add a half-cup of rice to two cups of water, and let it sit for 15 minutes. Strain the rice, then use the water to wash your hair, face or both. Rice water is good at relieving skin inflammation, rashes, acne and dermatitis. A 2002 study from a Brussels university found that patients suffering with atopic dermatitis could significantly improve the condition by bathing in rice water for 15 minutes twice a day. Rice water also helps soothe acne, as well as reduce the redness of an outbreak. Dip a cotton ball or pad into rice water and pat it over the affected area. Do this for several minutes, then allow your skin to air dry. You can use rice water as an everyday facial cleanser. Dip a cotton pad or ball into the rice water, then massage onto your face for several minutes. 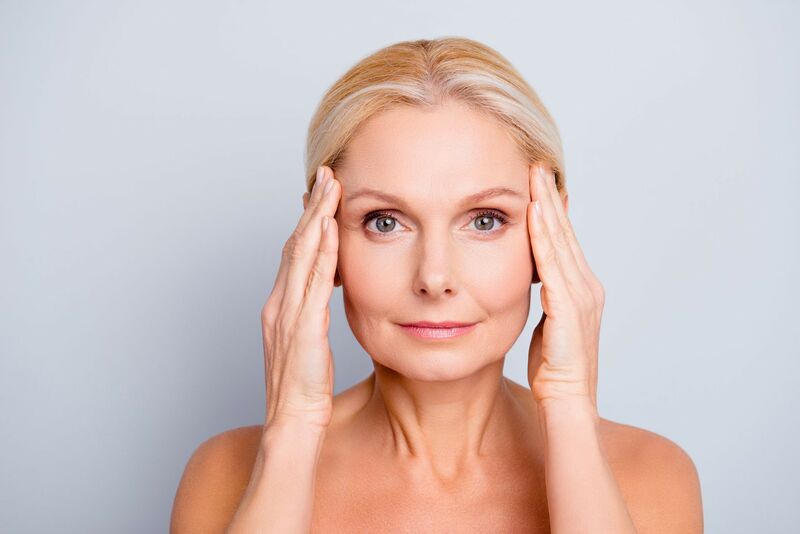 Don’t rinse off – let your face air dry to get the maximum benefit. Use regularly for soft, radiant skin. 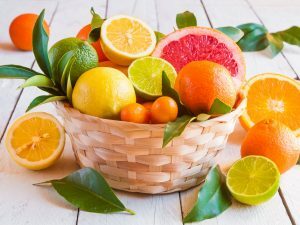 To benefit the skin on your entire body, fill a small muslin bag with a half-cup of rice, then place it into warm bath water. Soak for at least 15 minutes in the bath and relax. Rice water can reduce the appearance of dark age spots, as well as minimize the damage caused by the sun and environment. 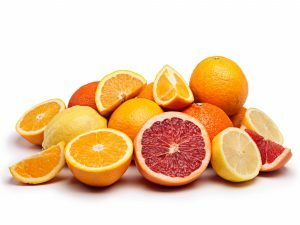 This is because of the high concentration of antioxidants, including vitamin A, vitamin C, flavonoid and phenolic compounds. Rice water helps to smooth the texture of the skin, as well as firm it and tackle hyperpigmentation. Apply it morning and night with a cotton pad or ball, and leave on overnight for more benefits. You can use rice water to relieve the pain of a sunburn, as well as reducing the redness. Apply to the affected areas and leave on. The Yao women of the Chinese village of Huangluo have used rice water on their hair for years, and it’s said to be the secret to their long, shiny, healthy tresses. 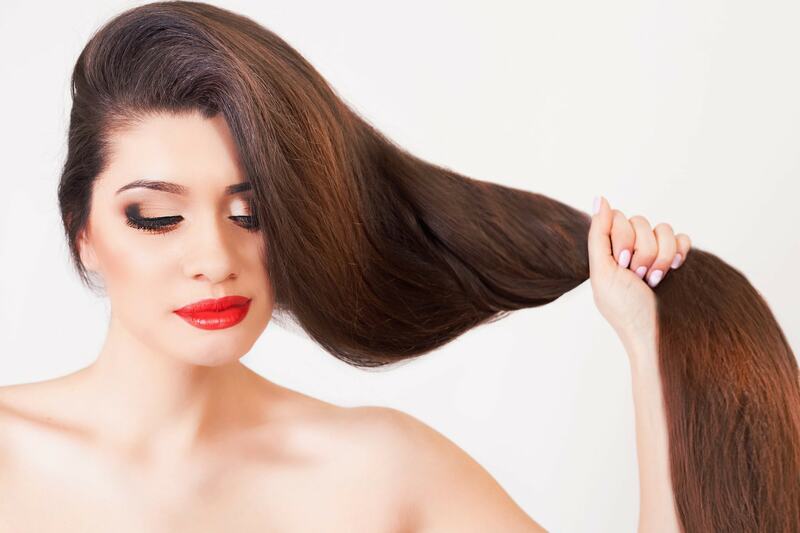 Rice water also helps to detangle and improve the elasticity of the hair. 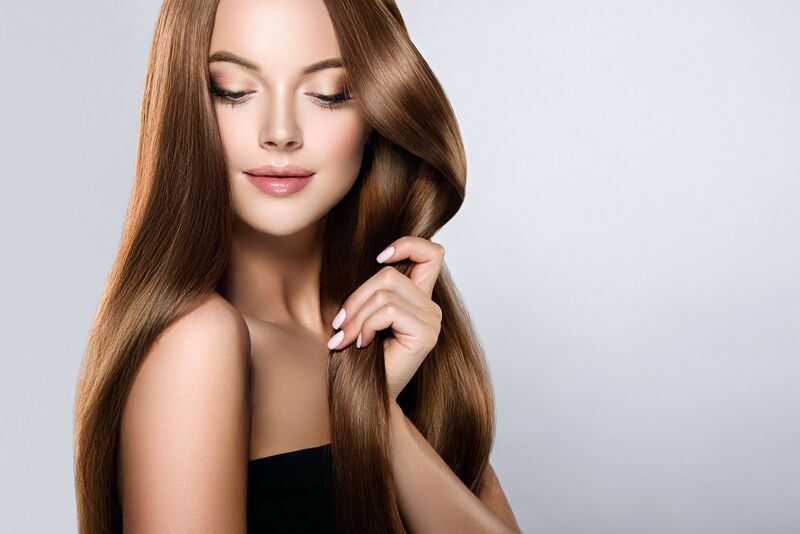 To use rice water on your hair, simply shampoo and condition it as normal, but rinse with cooled rice water instead of normal water. Use once or twice a week for the best results. Again, the Yao women are famous for their very long hair, and made an appearance in the Guinness Book of Records as the village with the world’s longest hair! 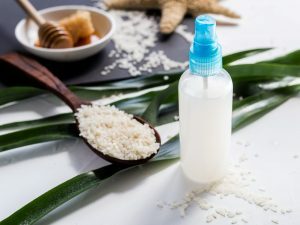 It’s best to use fermented rice water for hair growth, and add a couple of drops of rosemary or lavender essential oils. 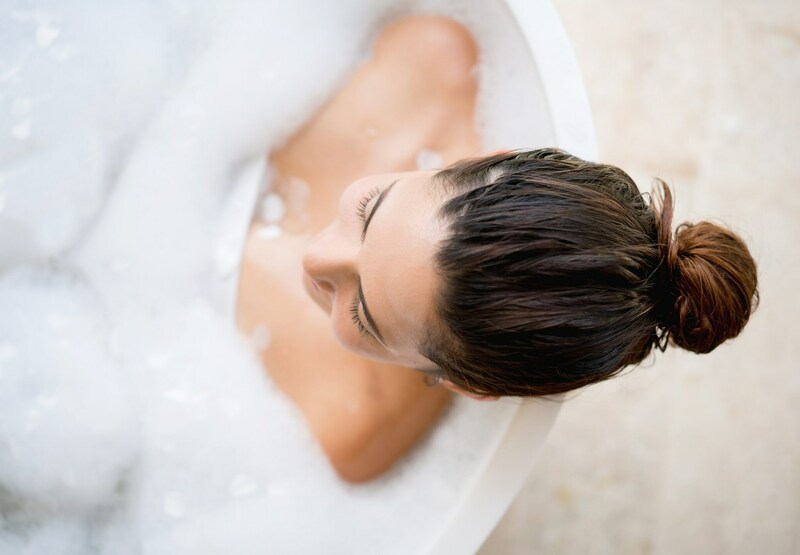 Use the water as an alternative to your normal shampoo.